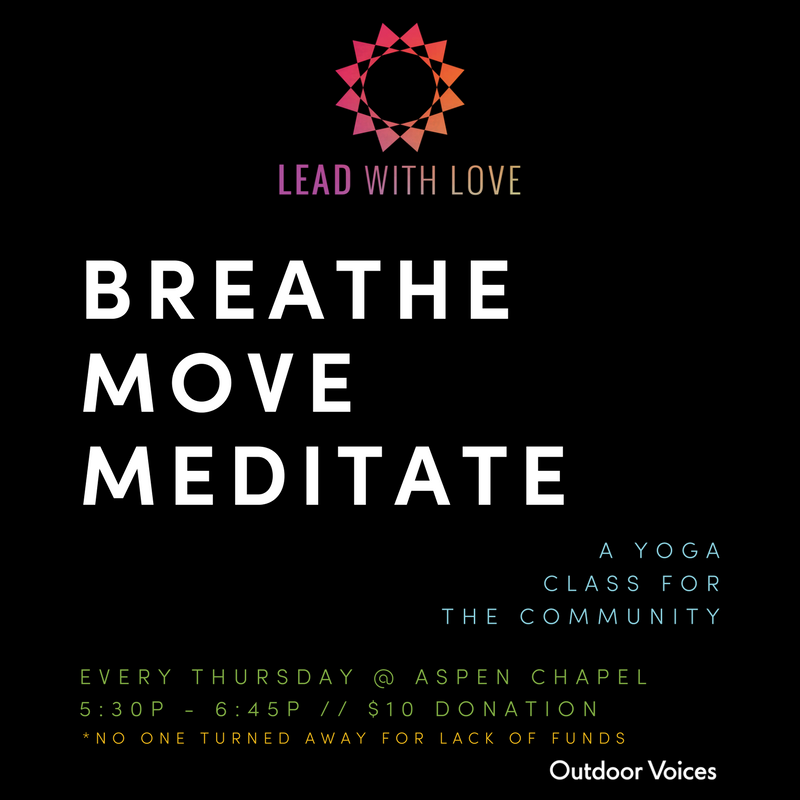 Each gathering will be centered around a specific theme and the format will include a meet and greet, facilitated conversation, and 20 minute guided meditation. A limited number of mats and props are available. Please bring a mat if you have one. These are all levels community classes, appropriate for every age, body and mind. LIMITED SPACE, please RSVP by using our online ticketing.